Maya is a 2 yr old female, around 55cm in size. 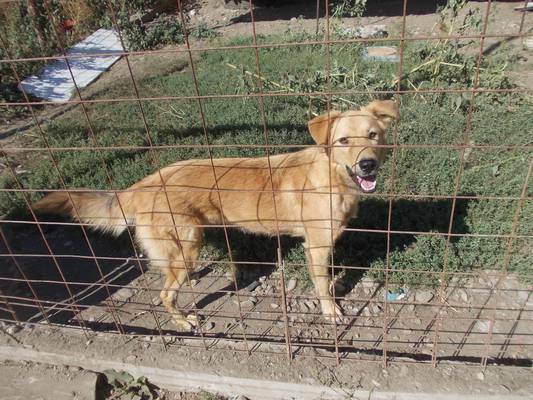 She is a lovely girl, friendly with people and other dogs. 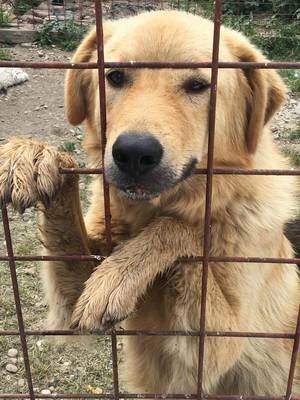 Homecheck and adoption fees apply (minimum donation £265). 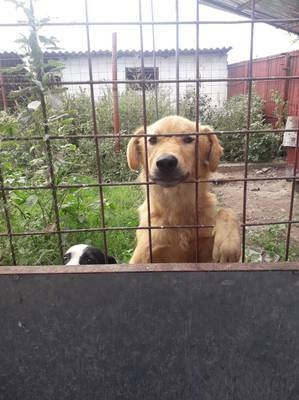 Maya will be vaccinated, neutered and chipped with their own passport. If you would like to adopt Maya please complete our pre adoption form, email info@romrescue.org or call 07968 236 674.